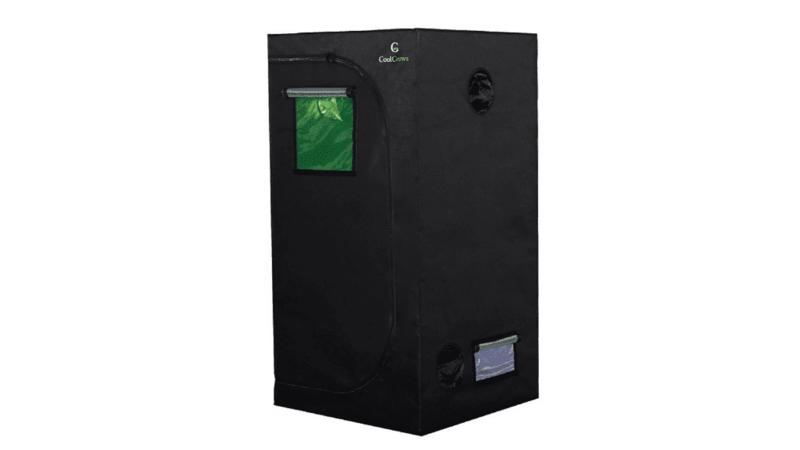 As of this writing, there were 190 customer comments and 100 answered questions for the CoolGrows Grow Tent. I've read through the customer feedback, and then condensed the results into this review. I hope that this helps you when shopping for a grow tent. The CoolGrows Grow Tent is light proof. It is made of 99% reflective Mylar lining. The frame is made of metal bars and metal connectors. The 600D material is tear proof. It also has a viewing window, which means that you can see your plants without having to open the whole tent. This product is easy to clean up, as it has a removable and water resistant mylar spill tray. The zippers on this tent zip easily. There are privacy flaps over the zippers. No light leaks out. There are two vents. 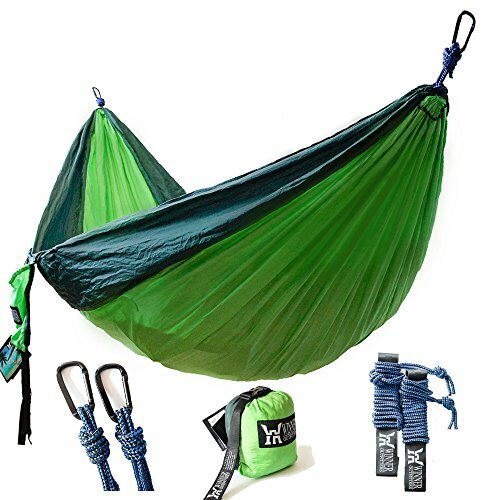 There are also two nylon hanging straps with plastic buckles. The box that it is shipped in is discreet. There are no identifying marks that say what's inside. The warranty is guaranteed. This grow tent has a window which is great for those people who want to look inside at their plants. 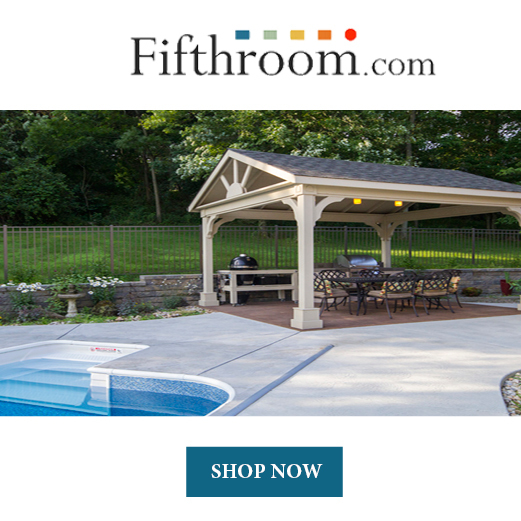 Many of the grow tents on the market do not have a viewing window. Here is what one customer had to say about the viewing window, "It has a window so you don't have to keep opening up the zippers to check your babies inside!" Light does leak out of this tent, so if you are wanting a totally light enclosed tent, this might not be what you'd like. 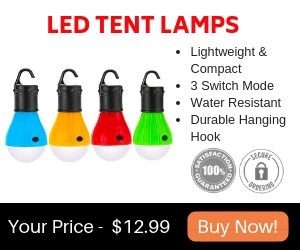 Here is what one customer had to say about the light leaking out, "Light inside pierces through tiny pin holes and can be noticed if the tent is inside a dark room. 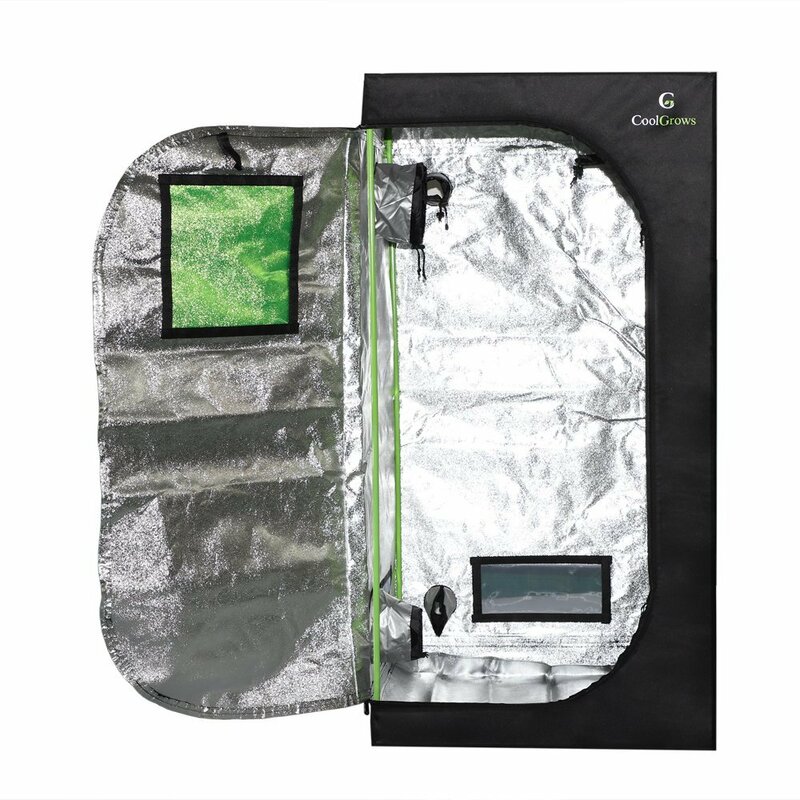 So if you're trying to hide your grow tent, I wouldn't recommend this but as for someone that just wants to grow something inside a reflective tent, it's perfect." There is a minor flaw in the design, and that is that the flap may easily get caught in the zipper if you aren't careful. Here is a customer comment about this problem, "The flap that blocks light in the zipper is just long enough to easily get caught in the zipper but it's no problem if you're careful." For what you are getting, this is a great price on grow tent. A customer had this to say about the price, "Very cost effective tent at great price. Also one of the better designed tents with 5 vents and elegantly done in all black. Nothing tacky nor outlandish." This tent is very easy to set up according to customers. Here is one of the many positive comments on ease of setup, "It's very simple to set up and is worth the price!" The CoolGrows Grow Tent is easy to set up and is priced well for what you get. It has a viewing window which is a great feature since not all grow tents have a way to view the plants. There are a couple of flaws. One issue is that the flap can easily get caught in the zipper if you are not careful. The second negative issue is that small amount of light leaks out. Other than that, this is a well built grow tent at a great price. Here are some top questions that I found for people considering buying the CoolGrows Grow Tent. Why is the observation window green? It allows you to look at your plants without messing up the dark cycle. Green light doesn't get absorbed by the chlorophyll. If I'm growing potatoes, do I really need any ducting or fans for ventilation? There are vents that can be opened on the tent to bring fresh air in. But you should add a small fan inside for circulation, like one of the small clip fans. For any type of plant you would need some circulation inside the tent. Does this contain everything to begin growing plants? It is a tent with all the necessary holes for fans and ducting. You will need to buy the other necessaries separately to begin growing plants.